The FDM Group and the School of Economics will be running a session on assessment centre skills next Friday (16th February) at 12noon. Many graduate recruiters and graduate schemes use assessment centres in their recruitment process, and this will be a great opportunity to learn hints and tips about how to navigate this kind of application and assessment process. Attending this session will also earn you 10 Employability Points. FDM Group is a global professional services provider, specialising in training and providing consultants in IT and business. They receive over 30,000 graduate applications every year and are at the forefront of cutting edge recruitment and selection techniques. Note: you must book at place at this workshop in order to attend, as spaces are limited. Please email econemploy@kent.ac.uk to book a place. 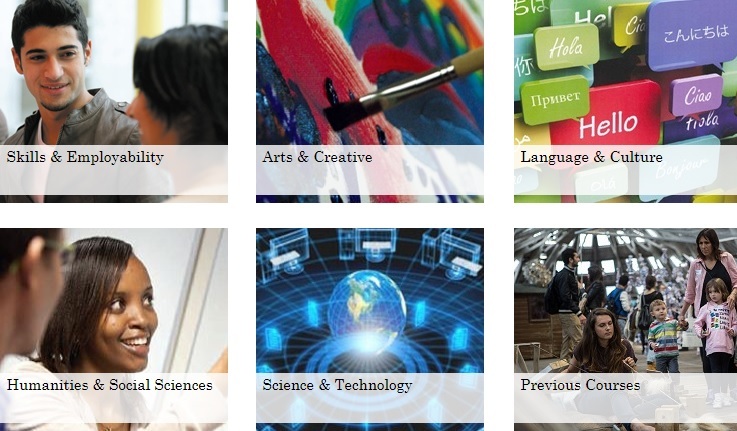 Study Plus courses are offered by the University, free of charge, to give you the opportunity to explore different areas and skills alongside your degree. 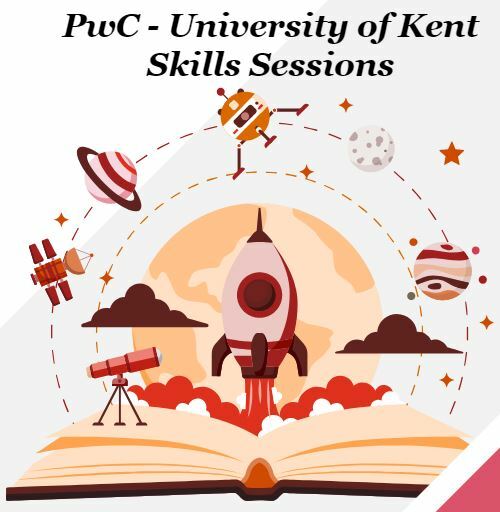 They are not credit-bearing, but let you explore new areas, develop new skills and enhance those you already have, and to get more from your time here at Kent. There are several Study Plus courses running during the Summer term that may be of interest to anyone looking to develop their employability skills. All sessions will be workshop-based and will take place in a computer suite, providing participants with practical opportunities each week. If you are interested in this Study Plus course, sign up here.